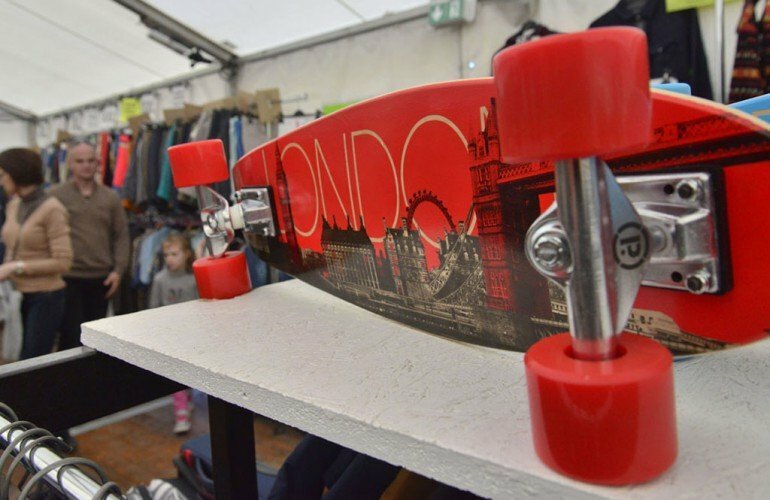 Opening for Hossegor Braderie this year is the 18th – 21st April. We are ready and happy to be meeting new guests again . As usual we have spent the winter keeping the lodge up to scratch and adding a few nice new toys for everyone. The pool id now set to 28.5 degrees all year round, so if your scared about the ocean being cold , just stay in the pool. We of course are running lessons for anyone who wants to brush up , start form fresh or just wants a good fun splash around in the surf. 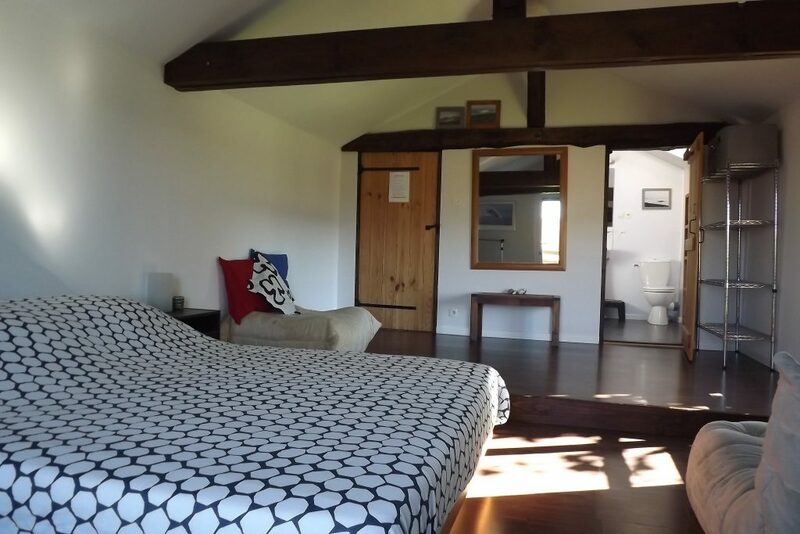 If your not so worried about surfing and just thinking about a shopping trip then come and stay in luxury. We have a 5 star Tripadvisor rating , have a look and find out why . 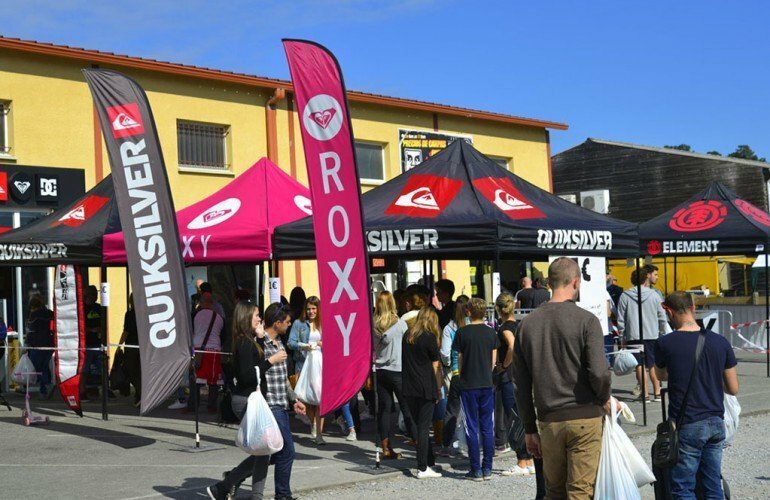 So the opening for Hossegor is the 18th of April. If you need any more info or want to book up a luxury stay with us just give us a call here.